Size : 3386 Sq Mtr. 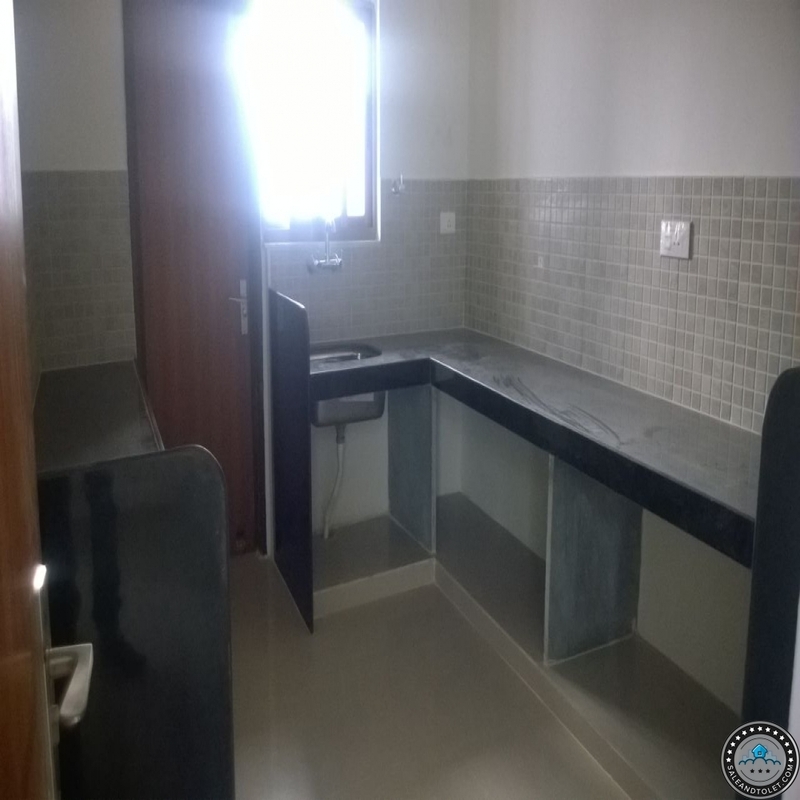 Unfurnished 6 BHK House Is Up For Rent As A Guest House For Rs .25 Thousands In Bhopal's Biggest Colony- Ruchi Lifescapes. The Unfurnished House Has A Super Built Up Area Of 3386 Sq Feet. 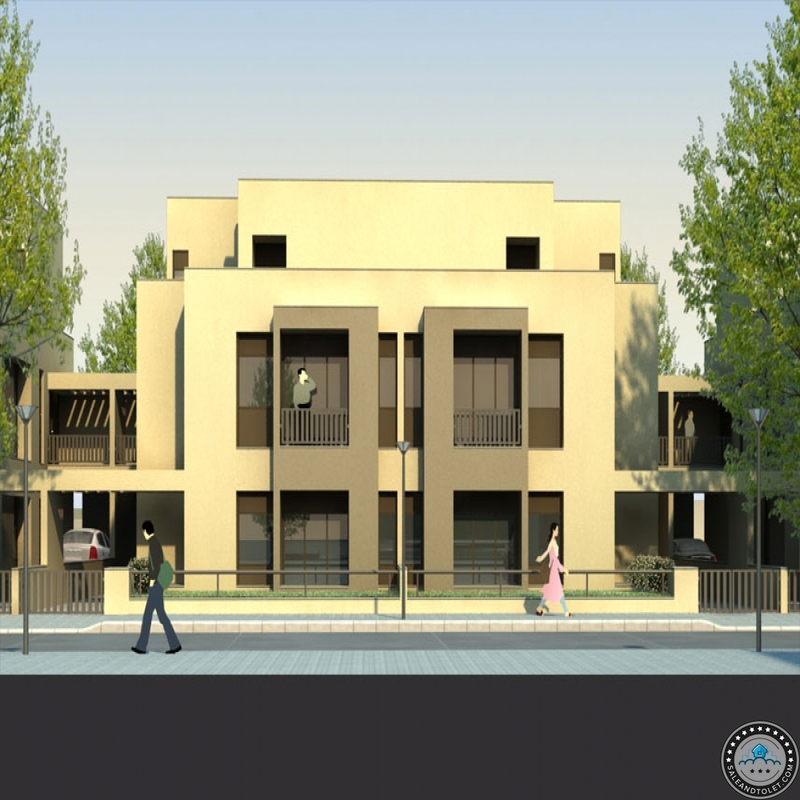 It Is Situated Near Hoshangabad Road Which Is One Of The Known Areas In Bhopal. 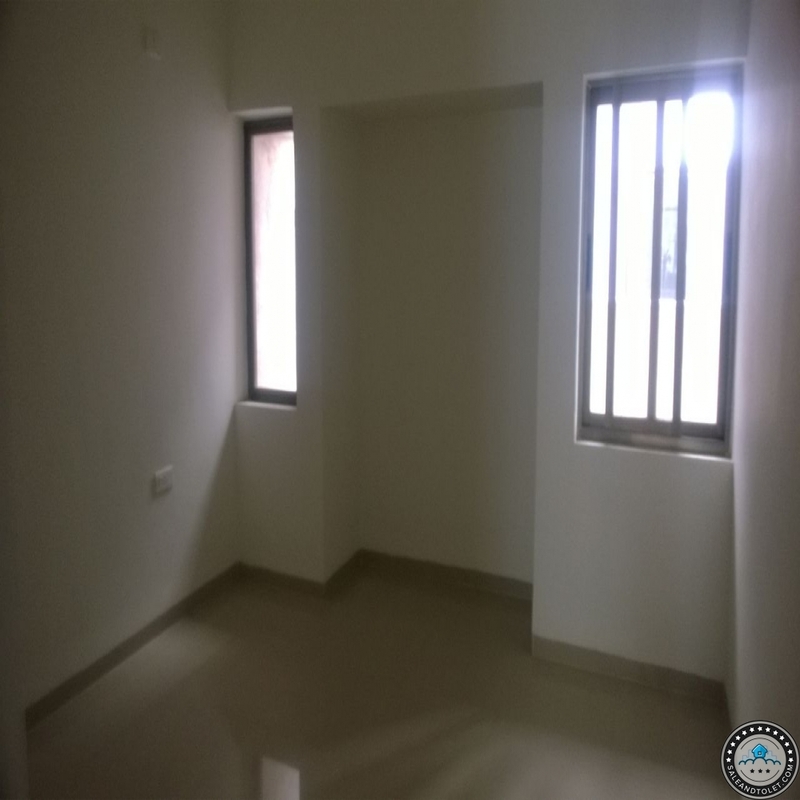 It Has 5 Bathrooms ,Pooja Area, Study Room.The House Comes With 1 Closed Car Parking .